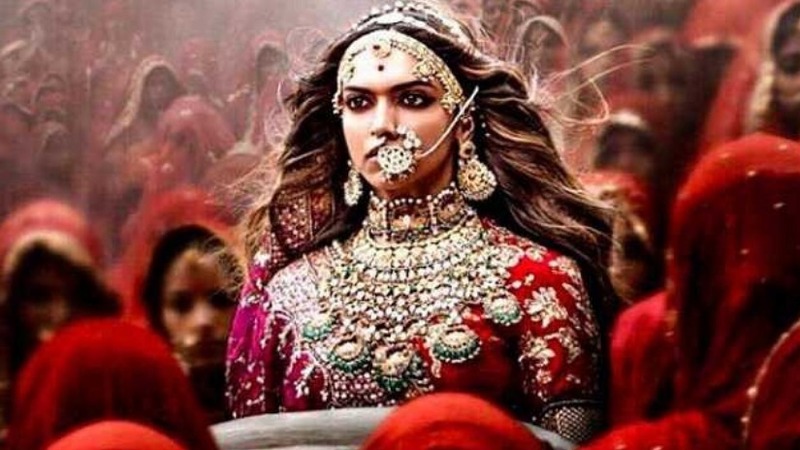 Mumbai: As the makers of Padmavati have announced to defer the release of the film from its 1 December date, a string of filmmakers have asked where’s the freedom of speech and expression, and have raised a question on a “culture of censorship on art”. Deepika Padukone in and as Padmavati. FIle image. Hansal Mehta: It is obvious that a film and an artist don’t count when more important things like elections are at stake. Anees Bazmee: The Padmavati episode is really tragic. Freedom of speech and expression are key to a good democracy. It doesn’t matter what the history says or the facts are. The film content has to be respected and accepted by the authorities as well as the public. If a particular segment or community is hurt by it, then it’s high time that they accept what others have to say. Politicizing the art form means killing it. Onir: I feel very disturbed as an artiste that our country has come to this! A culture of censorship on art when the country has much more pressing issues to address. All those people who have problems with the film need not see the film… But threats of death going unpunished. A mute government is not what a civilized democracy stands for. Naseeruddin Shah: Having a CBFC (Central Board of Film Certification) is sheer hypocrisy when the government has set itself up as censor. Raja Krishna Menon: It’s ridiculous that the conversation is about anything other than freedom of expression. The way to protest if your sentiments are hurt is not to buy a ticket. We seem to have become a nation that is so fragile that anything said will in all probability deeply offend someone or the other. It is a failure of the state when people believe they can hold to ransom anything the deem they dislike and even threaten to harm artists and get away with it. I’m just glad the guy who offered Rs 5 crore to behead Deepika Padukone and Sanjay Leela Bhansali has been arrested (booked). First positive in this case. Also isn’t there anything more important for the media to focus on? Don’t give these idiots any coverage and they will wilt away. So all in all, we are all to blame for the environment we live in. Gautam Ghose: I am eagerly waiting to watch film made by a competent filmmaker. One has to see the film first and then go for argument and debate with reasoning. This much tolerance is needed in a democratic country. Khushboo: This is the height of goondaism. If the government of India allows this any further, we should shut shop for CBFC and allow every fringe fanatic religious groups or some communities to decide the fate of a film. Utter nonsense! We have made a mockery out of our democracy. And the message that such intolerance sends out should please religious fanatic loonies. Tanuja Chandra: In a country like India, bursting at the seams with real, huge issues, when a film with possibly a fictional character becomes a cause to fight for, the government must be clinical, swift, absolute, in protecting it and in dismissing the ridiculous ambitions of anyone threatening to break the law. Any deliberation or delay in doing this is wrong and honestly, kind of tragic.